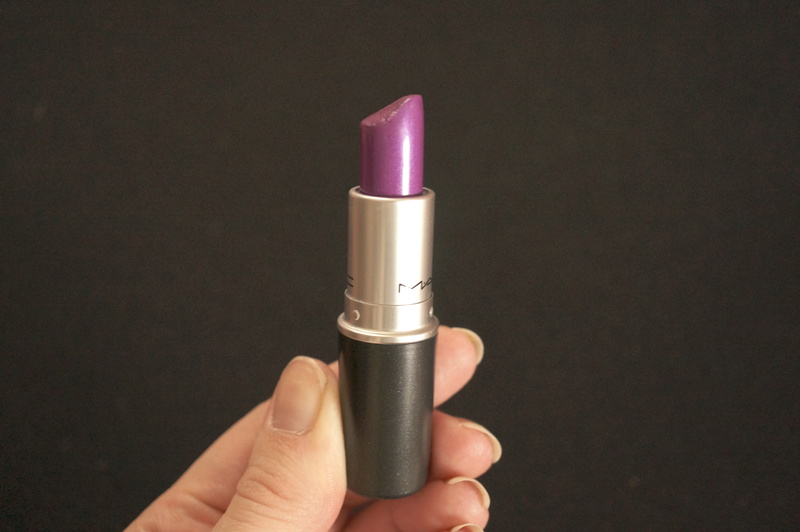 I thought it was about time I let you know about one of my all time favourite lipsticks – MAC Violetta. I have a real thing for purple lipsticks, but I don’t come across them very often, or at least the shades that catch my eye. So when I saw this was on sale at MAC (quite a long time ago now) I quickly snapped it up. Violetta is an amplified cream shade, described as a ‘bright clean vibrant purple’. It is actually a MAC Pro shade so is not usually available in the standard stores but occasionally it is included in MAC’s seasonal collections – I bought this a few years ago at least and I know I’ve seen it on sale once since then. Hence I haven’t dared use it very much in case I can’t get my hands on a new one! To me, this is the most perfect purple that I’ve found so far. It has a slight irridescence to it and is very smooth and comfortable to wear. Do you own Violetta? I’d love to hear if you could recommend any other purple lipsticks? Next Post ESPA Optimal Skin ProSerum Competition Winner & Giveaway! That is such a gorgeous colour and looks fab on you. 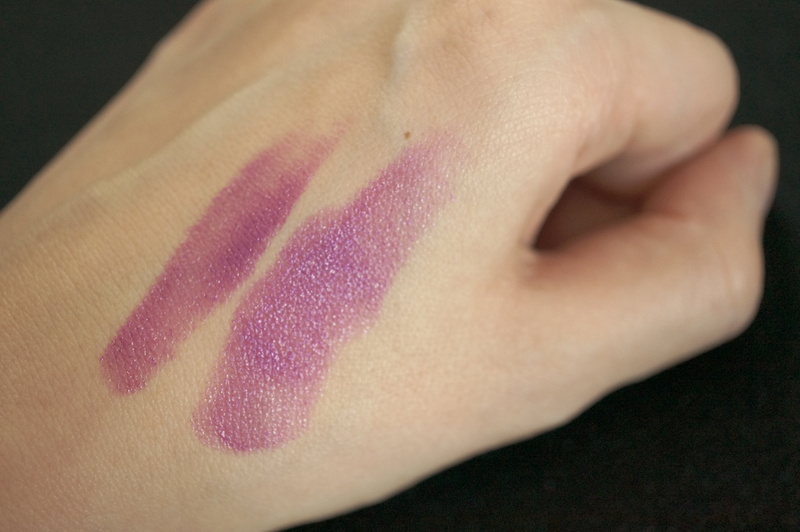 I do love MAC lipsticks, I tend to go for more nudes and pinks, but just recently got MAC’s Plumful which I love! That is a really lovely shade. That looks amazing on you. Wouldn’t suit me but is so your colour. That is such a gorgeous colour! I’d be saving that one too! Have you tried the Heroine shade that has been rereleased onto the permanent line? 🙂 That looks another amazing shade! In my profile pic is the Burgundy shade from YSL. I love it. It is really dark though, so I prefer to apply with a lip brush, blot and re-apply (I think putting it directly on the lips is a little too dark for me)!